Original Paintings Inspired by San Miguel de Allende, Aztec and Mayan topics. Realistic, Expressionistic, Abstract Art. Photography and Note Card. Our Teaching Philosophy: We employ a mentorship approach. Each participant receives individual guidance, one day to one month workshop participants. Abstract, realistic, expressionist or sketching all have equal importance in your development as a Sunday painter or a professional artist. 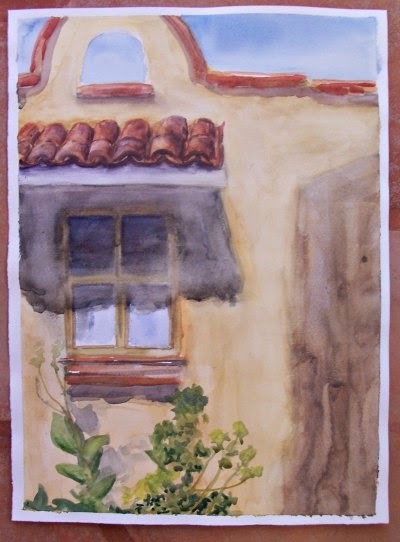 Some recent student work from our latest Watercolor for beginners Workshop February 2015. Our watercolor workshops are offered per request, one day (for intermediate) 3 and 5 days beginners. 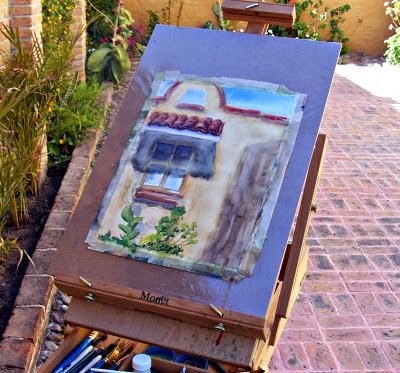 The cost is $75.00 USD and you must bring your own materials watercolor kit, an assortment of brushes, pallet, and a block of cold press watercolor paper. Contact us asap with your travel plans. © Cristi Fer Art. Watermark theme. Powered by Blogger.